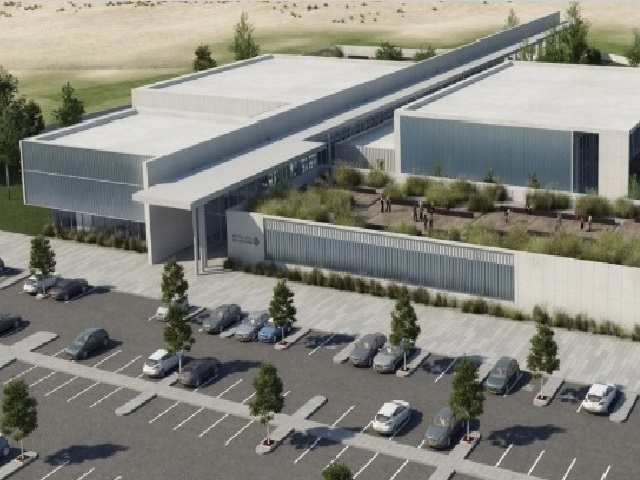 In order to provide a much needed and long overdue solution to 7,000 disabled veterans living in the Southern Coastal Region, a fifth Beit Halochem is being built in the City of Ashdod. One of the priorities of Beit Halochem is the ease and accessibility of services for disabled veterans. For years, thousands of disabled veterans living in the Southern Coastal Region – from Sderot, Ashkelon ,Ashdod and Rishon LeZion have been travelling to Tel Aviv, Beersheva or Jerusalem for their activities and treatments. Not only has this been a strain on them, but has prevented their families from taking part in many activities that others enjoy on a regular basis. To that end, the ZDVO has worked relentlessly to secure a site that would serve the veterans living within a comfortable distance to Ashdod. It is being built on a 7.4 acre plot allotted by the Municipality of Ashdod for this purpose.